Blog A Couple of Updates-Bookkeeping! 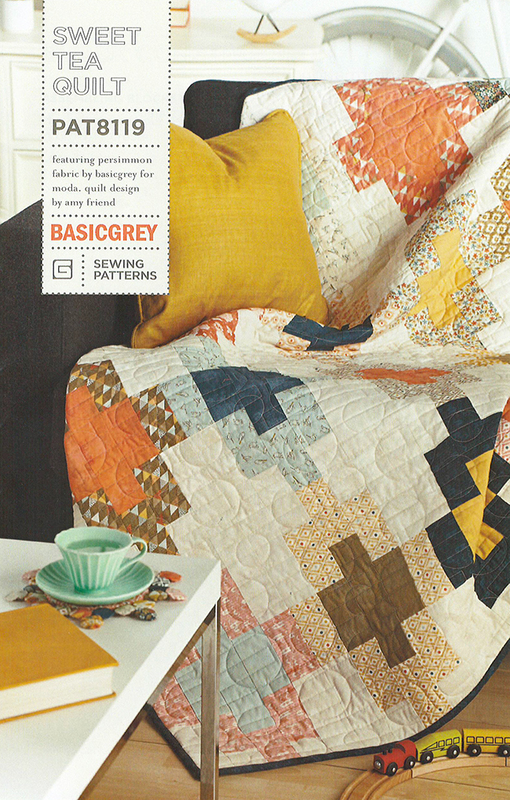 I just wanted to pop in to let you know that my Sweet Tea Quilt Pattern for BasicGrey is now available as a PDF download from any of my three pattern shops. See the links in my sidebar for Etsy, Craftsy and my pattern shop. Just as a reminder, currently my Etsy and Craftsy shops are for US customers only due to the VAT. (I do know that Etsy is now handling the VAT but my Paypal settings remain US only so I can keep my Craftsy shop open.) However, my pattern shop here on my blog is open to everyone, international and domestic with all the same pattern offerings. I have been having a little trouble with some of my pattern download links going to spam. We took measures yesterday to make my links less “spammy” which should help. However, if you don’t receive your pattern download link immediately, shoot me an email and I will send it to you. No worries! Also, I wanted to draw your attention to my header. I have added a “Completed Quilts” category and most of my quilts are up there now. I still have some to add but from now on, I will add each quilt there as I complete it. 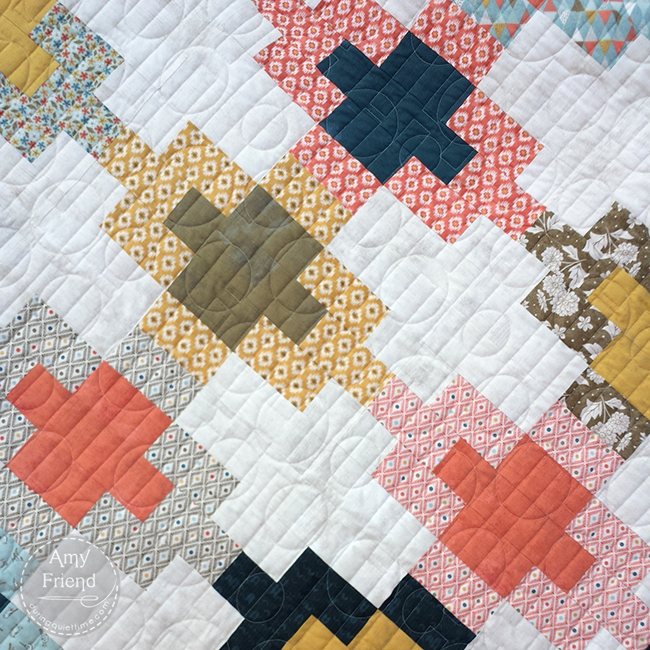 If you are trying to remember something about one of my quilts, click on the picture and it will bring you to one of my blog posts about that quilt. Searching in the sidebar will bring you more posts if there were multiple posts written.